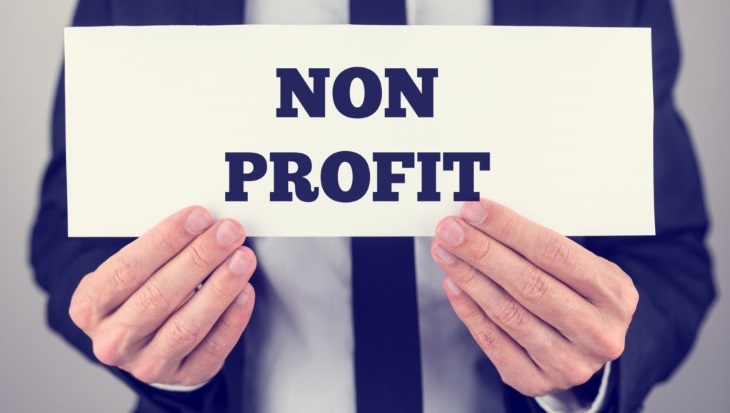 There is no way around it: running a non-profit is hard. You may have the best of intentions. You may begin it with big beautiful dreams of changing the world. But when the reality of starting, establishing and sustaining a viable non-profit begin to set in . . . let’s just say the rose-colored glasses are thrown out pretty quickly. There are a lot of obstacles to manage when you run a non-profit, and financial issues are definitely one of the biggest hurdles. Beyond your start-up money, how are you going to maintain a sustainable source of funds? Where will the donations come from, and how will you make sure they keep coming in? One great advantage is to use sites like nonprofitaccountingbasics.org, which really help beginners get started on the right foot. Another good tool for startup organizations is the right kind of non-profit accounting software. Questica understands these struggles, and wants to help. Taking hold of your finances from the get go ensures that you give yourself and your non-profit every advantage going forward. But what kind of non-profit accounting software is right for you? How do you know which option to choose when there are a multitude of them, trying to entice you? 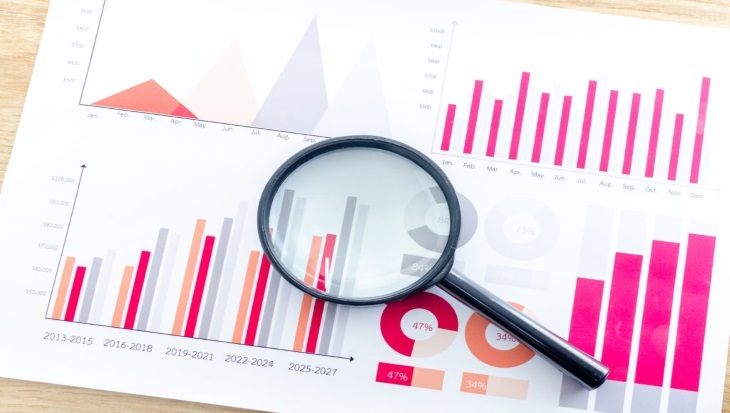 If you feel just as overwhelmed as we sometimes get, here are some great tips for choosing the best budgeting solution for non-profit accounting software. One of the first questions you need to ask yourself is this: what is the functionality of this software? This is a good tip when comparing anything of differing prices. One software may be cheaper, but if it only offers half as many options, is it really worth it? Look at what your organization is trying to accomplish and tailor your software needs based on that. If two competing software’s offer the same functionality, is there any reason not to go with the cheaper option? Another good method is to ask for a demo of the product. Many people find that having an actual working version of the software helps seal the deal in terms of whether they want to buy it or not. Using the software helps you get a feel for how it works and how intuitive it is. It’s the reason these blogs almost always end with an invitation to try out a demo of our own software. People like to try it before they buy it! If you feel the software is actually clunky, or have trouble teaching others how to use it, then simply go with another option. And speaking of teaching, one final great question is to ask about ongoing training of the software for your employees. There is always a learning curve when it comes to changes in the office, but most non-profits are too time crunched to train everyone effectively. After all, the managers are also learning about the software themselves! The ability to receive training straight from the source is an almost necessary service and can really save you a lot of headache. And there you have it! In case you haven’t figured it out by now, Questica’s software is the perfect solution whether you are a small non-profit or a big time business. Budgeting and forecasting will never be easier after you switch to our software! And, of course, if you would like to try out our demo, either click the link above or right here, just in case. You can also sign up for one of our free monthly webinars to see the product in action or gain more insight and information.